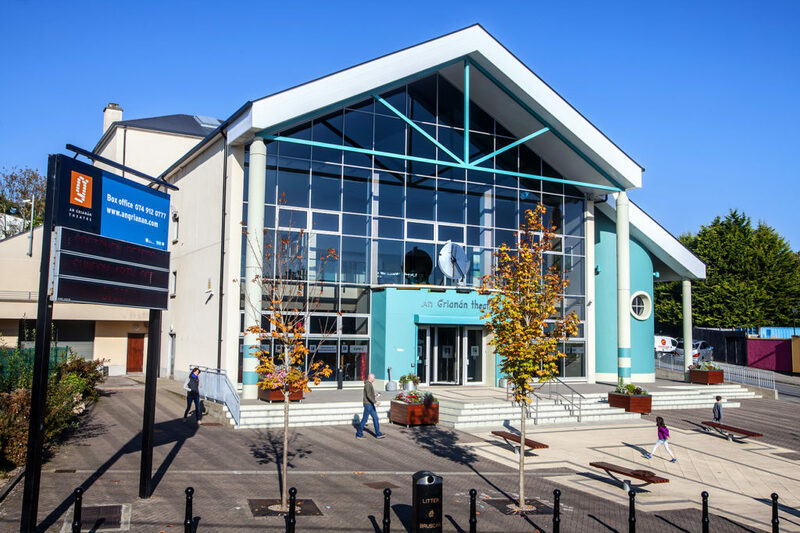 Check out all the upcoming entertainment taking place at An Grianán Theatre. Brunch, Lunch or Munch! A wide selection of hot and cold food with specials served daily. A gift voucher to An Grianán Theatre is your ticket to year round arts and entertainment. Hatch - a story of transformation and new beginnings. Suitable for 4-10year olds and their families. We give local audiences and visitors the opportunity to enjoy the very best local, national and international arts and entertainment events including drama, comedy, music, dance and much more.